Welcome! 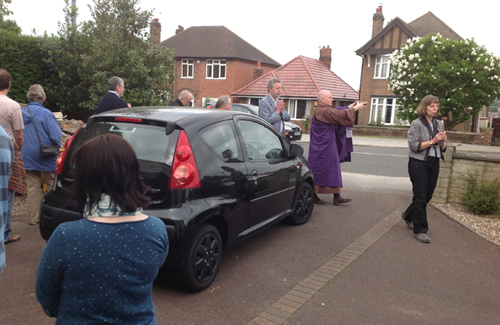 We are a Nottinghamshire group of lay Buddhists. 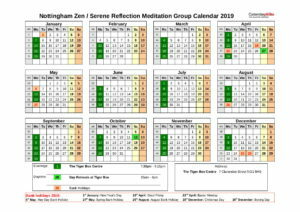 Our weekly meditation meetings enable us to support one another through practising Zen “sitting” together. Our group is affiliated to the Order of Buddhist Contemplatives (OBC) and follows the practice of Soto Zen Buddhism. 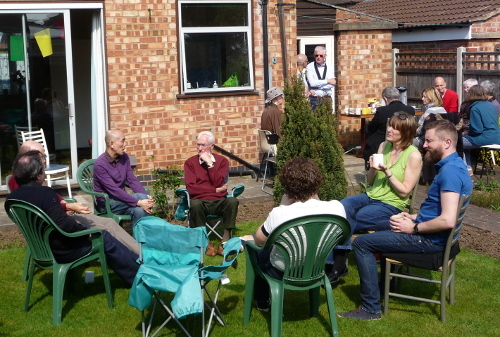 Lay Buddhists have been meeting in Nottingham to meditate together since 1962. 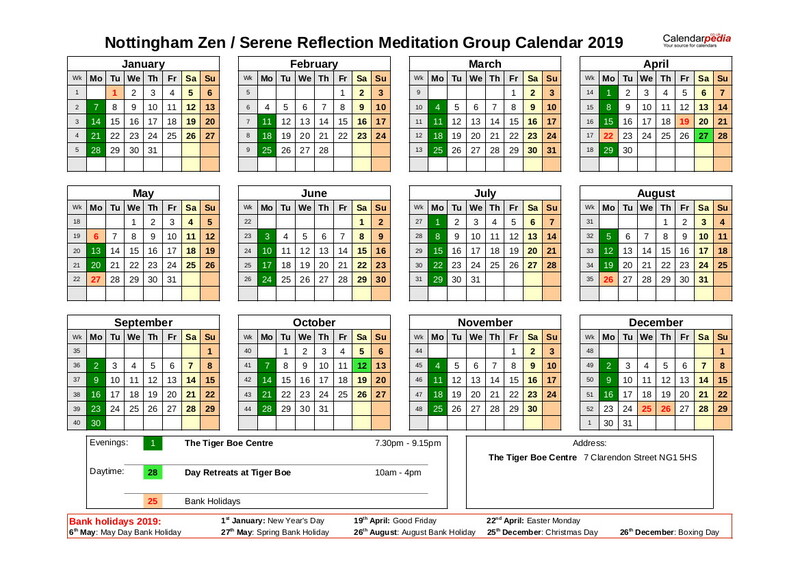 Our present Zen Serene Reflection Meditation (Zen/SRM) group formed in the 1980s. The group is visited approximately once a month by Rev. 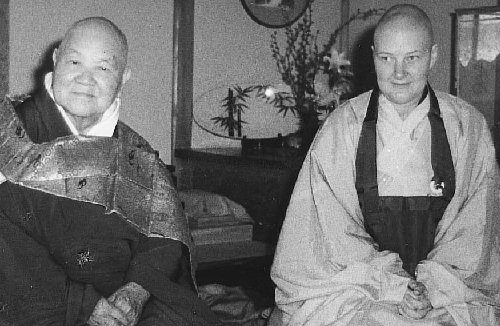 Aiden Hall, a senior monk from Turning Wheel Buddhist Temple in Leicester, who gives a Dharma talk and answers questions about Buddhist Practice.